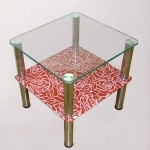 A coffee table becomes one of the brightest detail in interior of Your room due to diversity of materials and forms used. 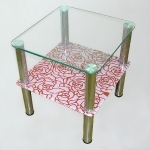 It creates and adds and interior. 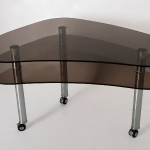 Due to a great number of varieties of models You have a chance to choose a table from a functional point of view. 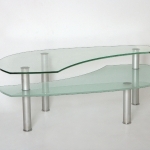 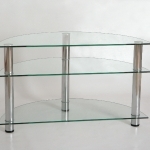 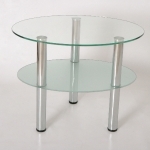 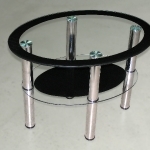 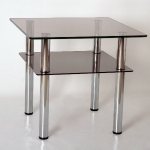 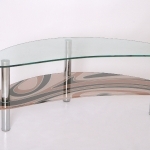 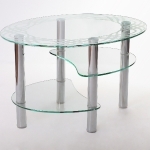 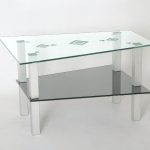 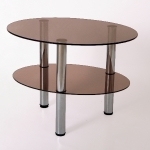 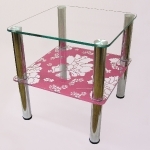 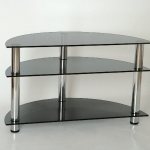 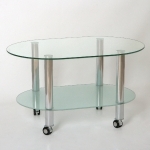 On ordering a coffee table from our company, our specialists will help You to choose it by form and dimensions, discuss with You separate details about the coffee table – thickness of glass, its colour and form and other peculiarities of production process.